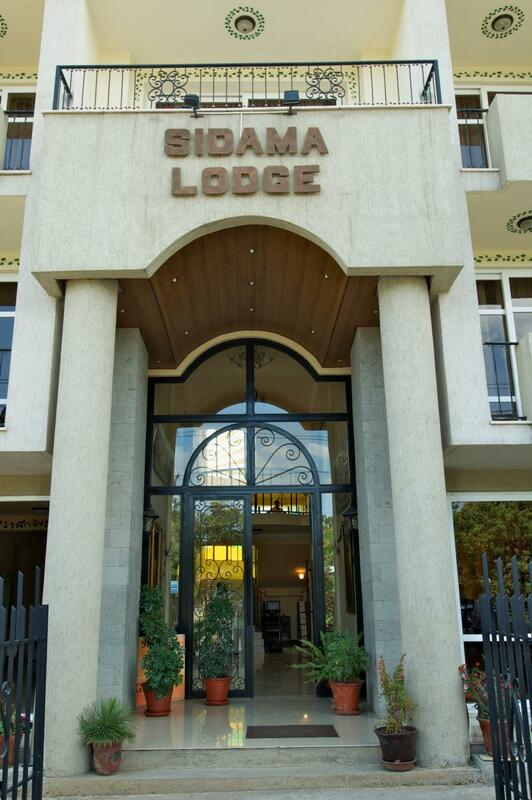 Despite being located in the heart of the city of Addis Ababa, Sidama Lodge is an island of tranquillity away from the hustle & bustle associated with a capital city. 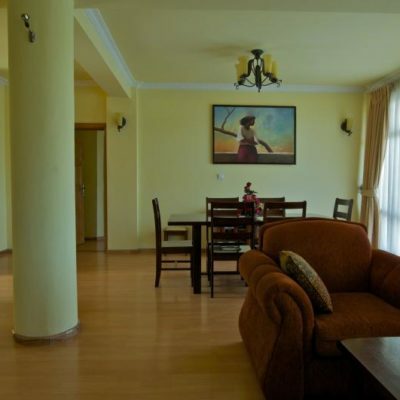 Just down the road is our partner hotel at Atlas Square, the Sidama Inn is a beautiful self-catering hotel. 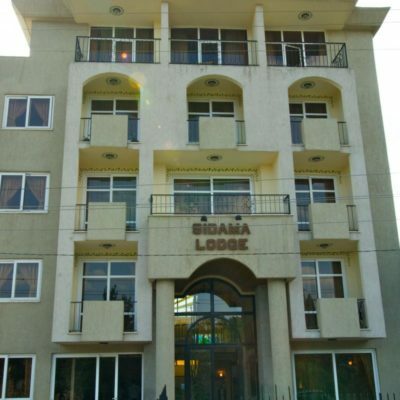 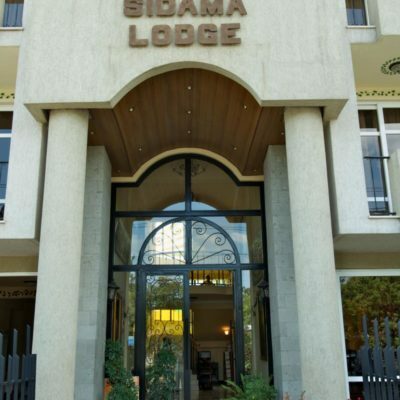 Opened in 2008, by Birnesh Abraham Nagesso, General Manager, and owner, the Sidama Lodge quickly established itself as the ideal location for the foreign visitor coming on business or the consultant looking for high-quality rooms with plenty of space and easy access to the internet. 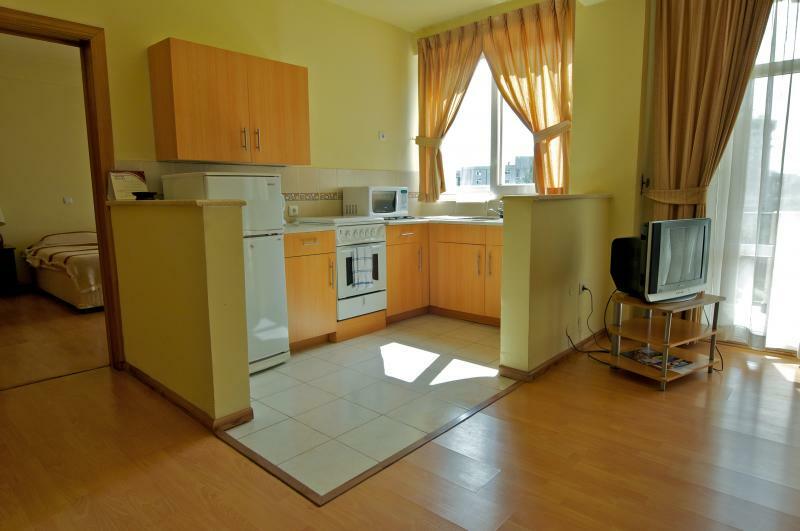 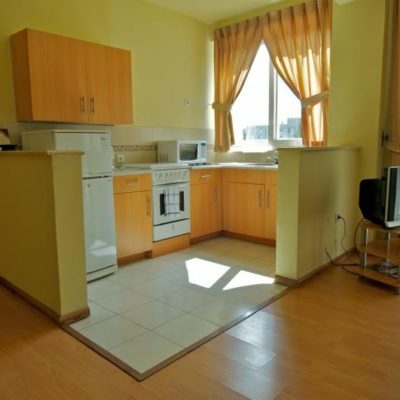 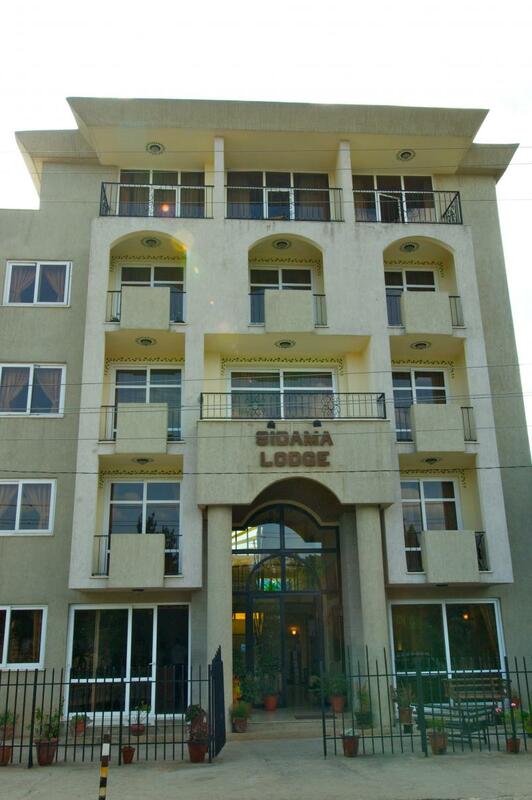 The Sidama Inn is based on the successful model of the Sidama Lodge and opened in February 2014. 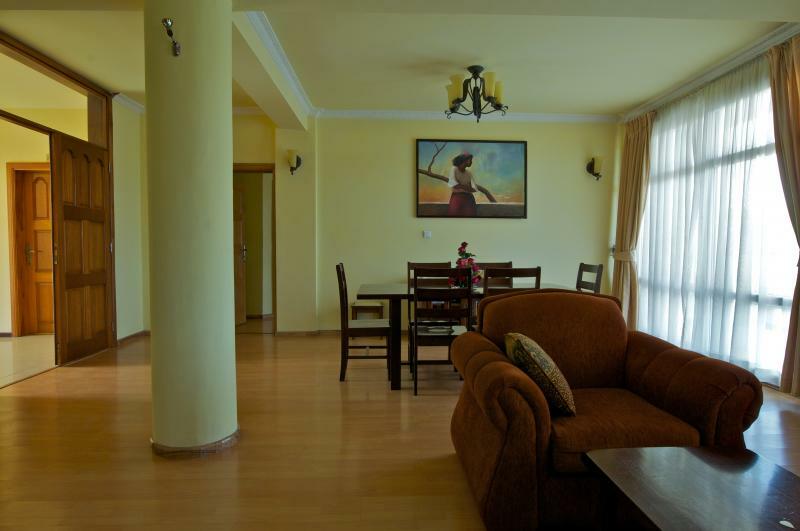 With large rooms and self-catering facilities along with free internet access, both the Lodge and the Inn are ideal for your visit to Ethiopia when staying in Addis Ababa.